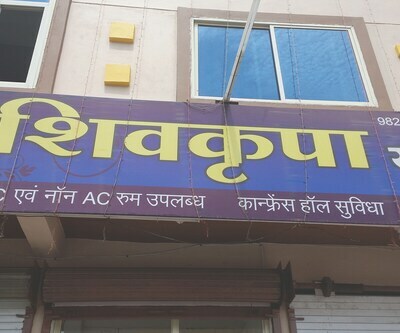 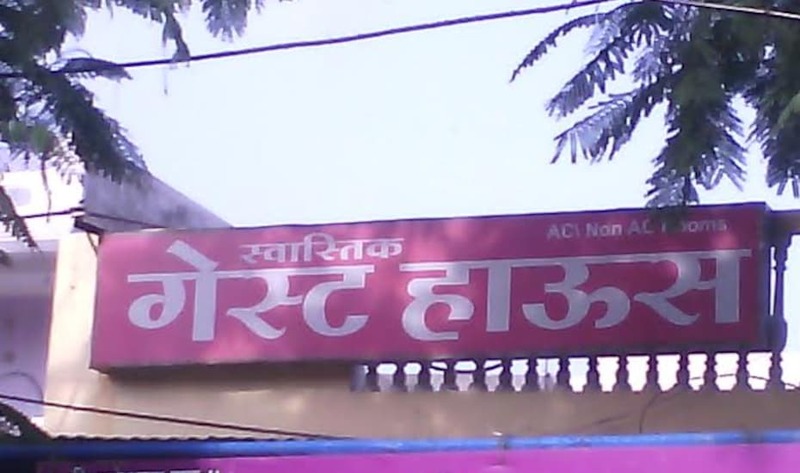 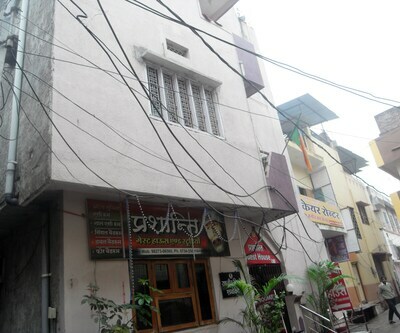 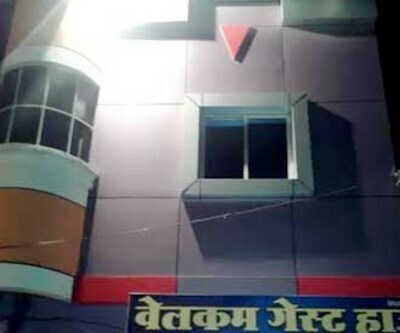 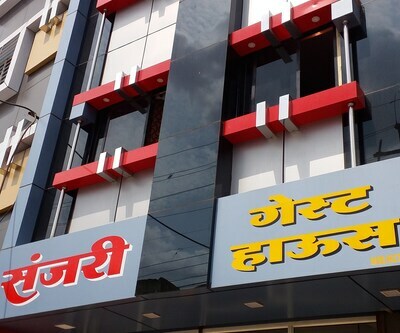 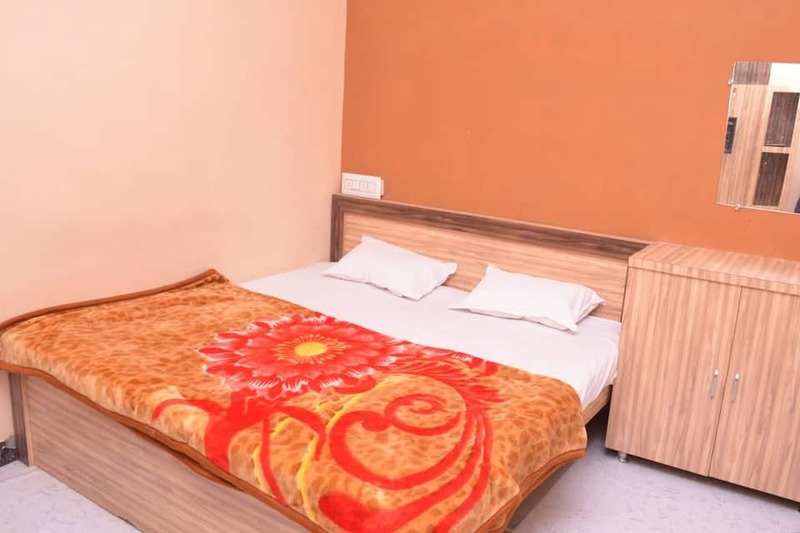 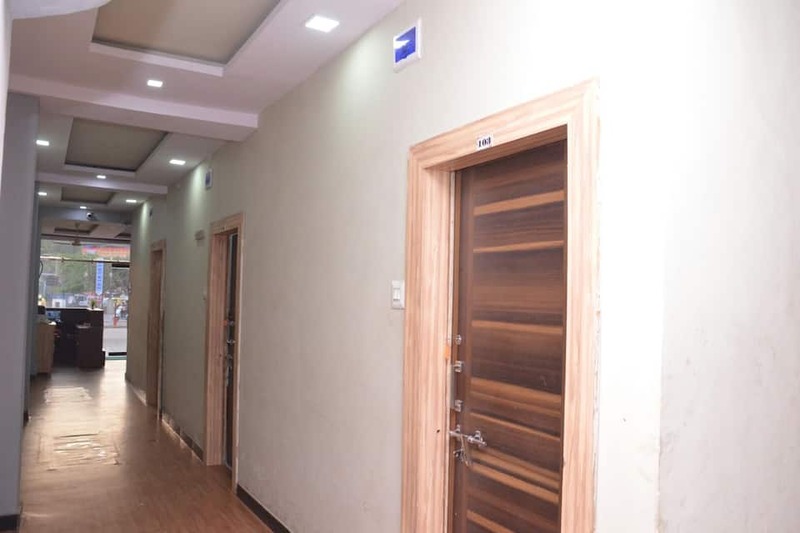 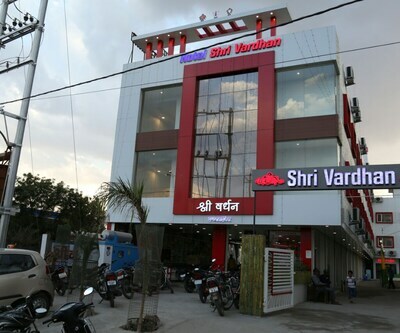 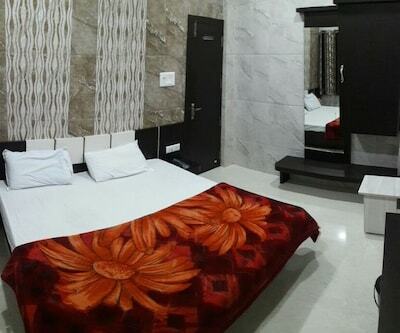 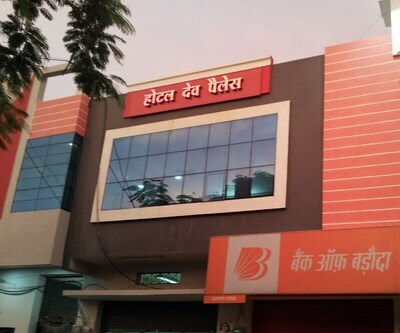 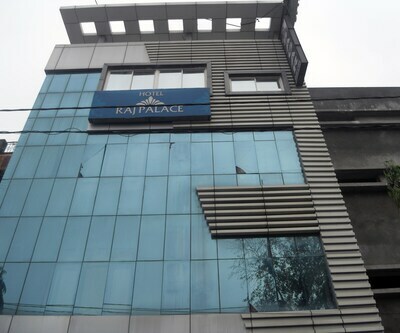 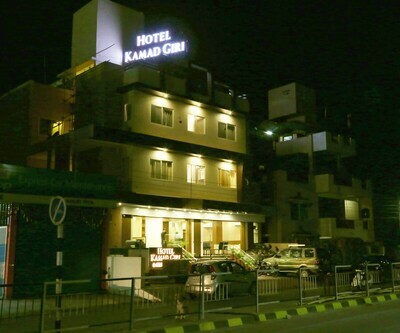 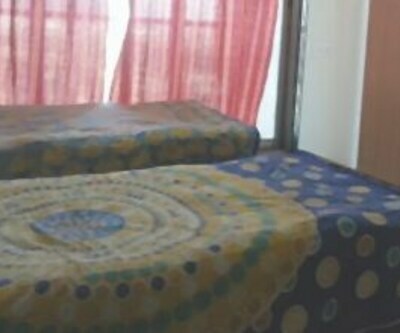 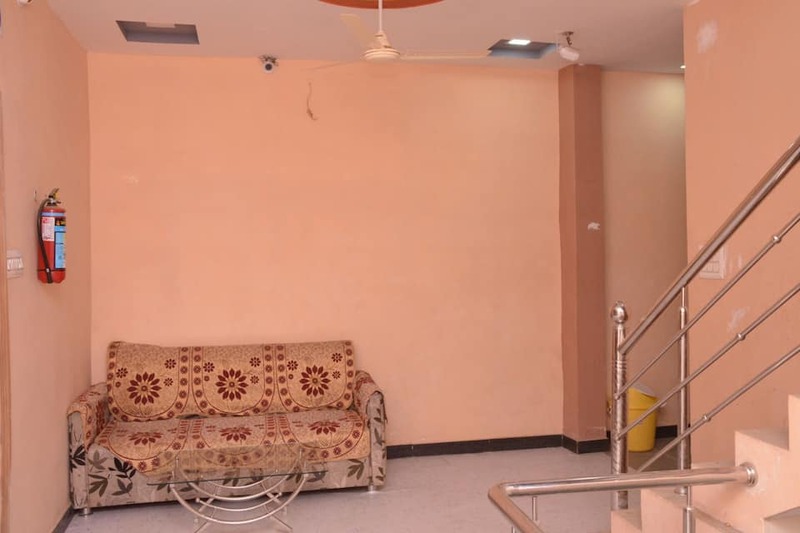 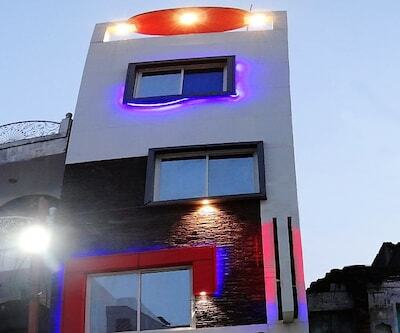 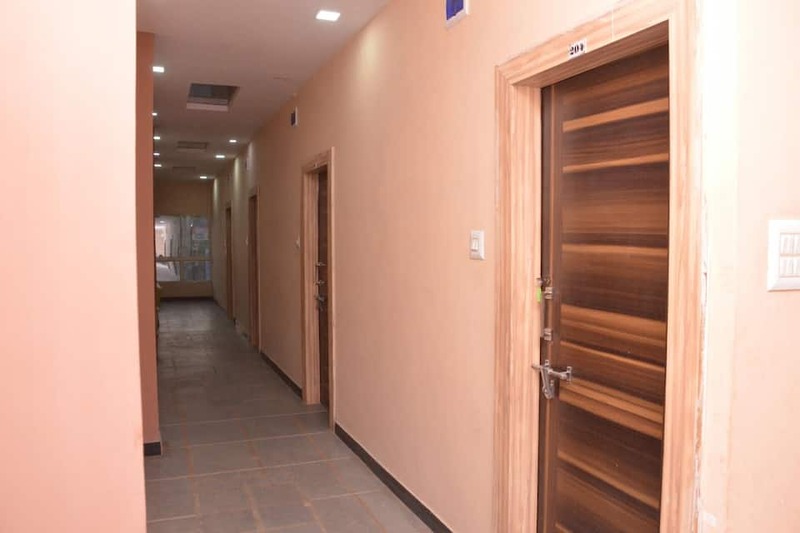 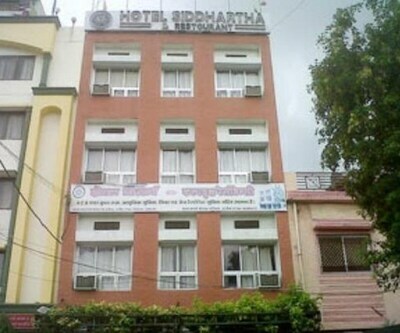 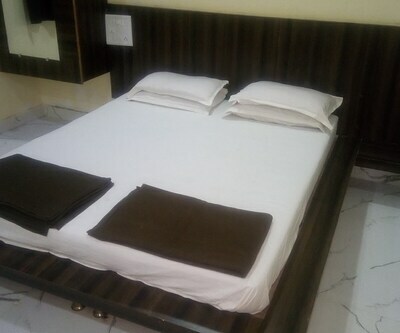 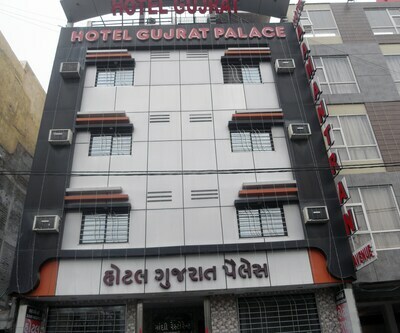 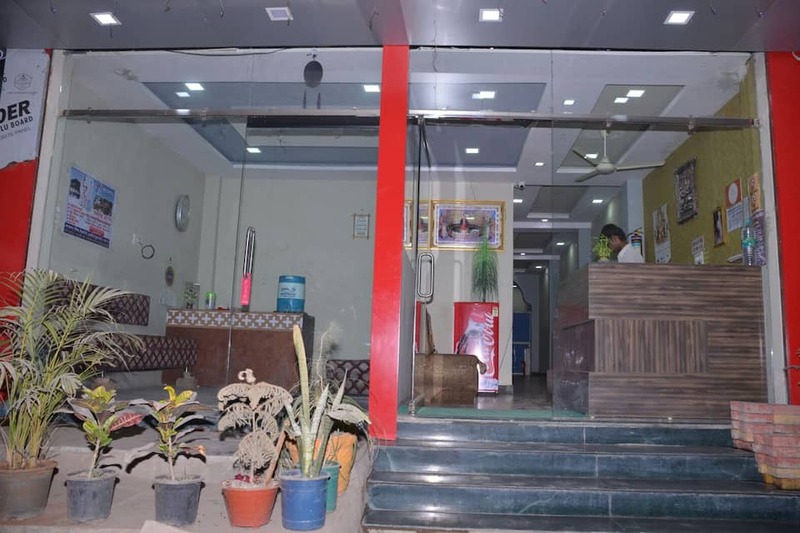 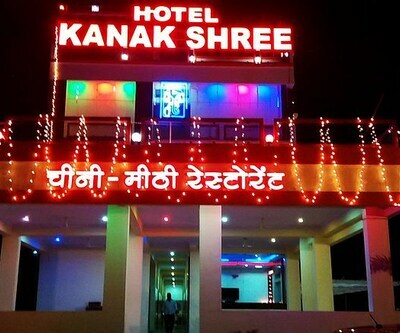 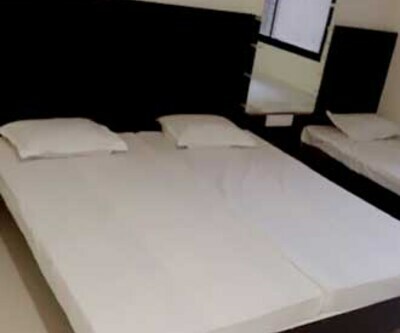 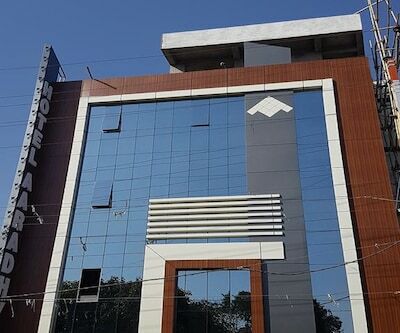 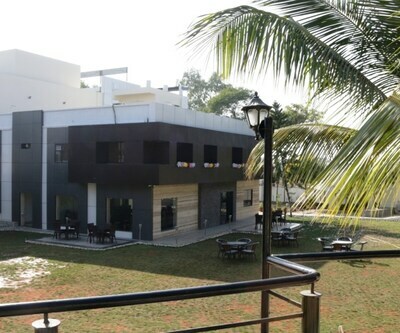 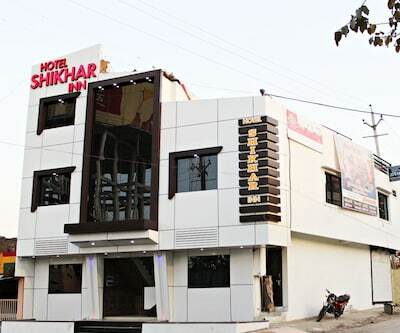 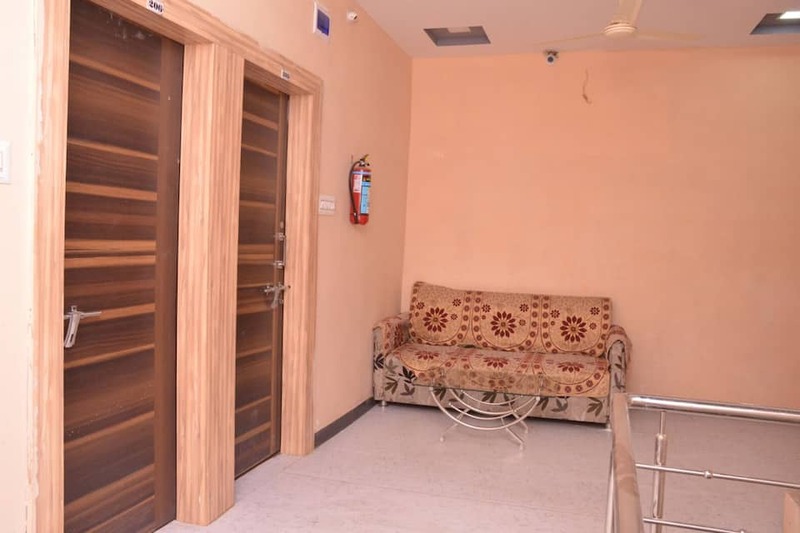 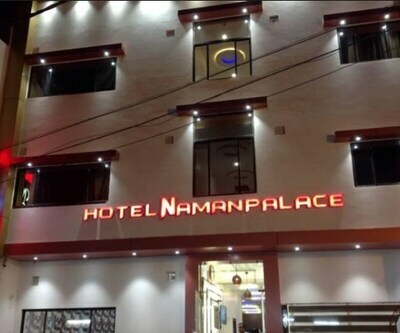 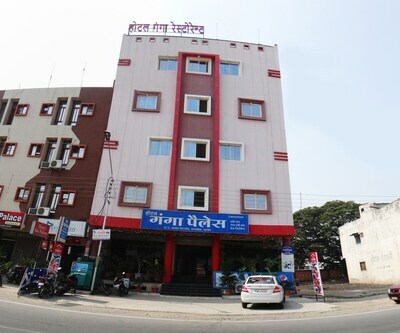 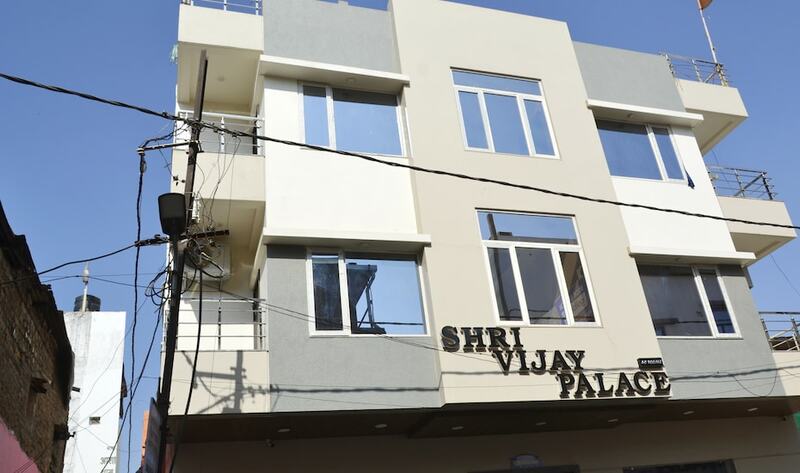 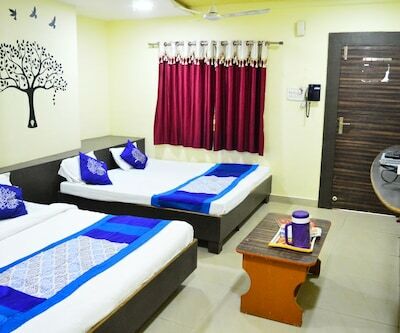 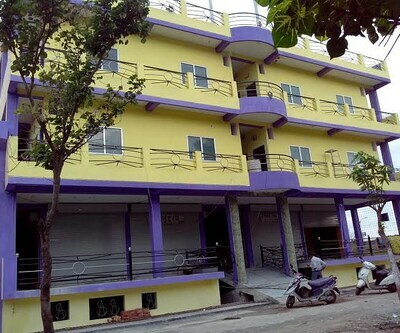 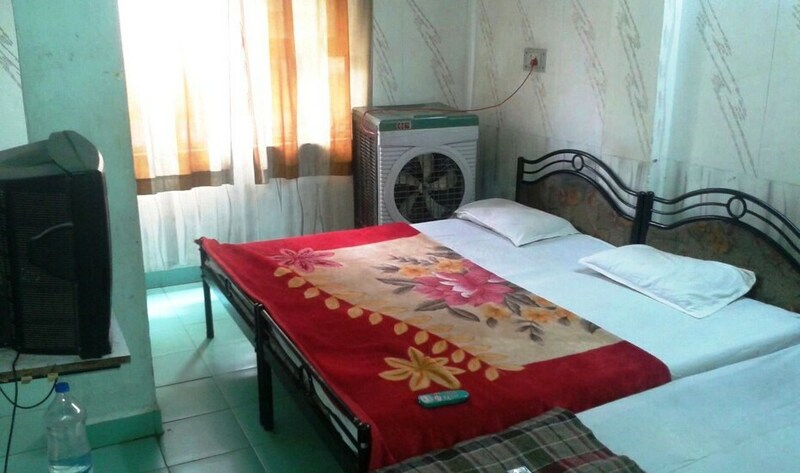 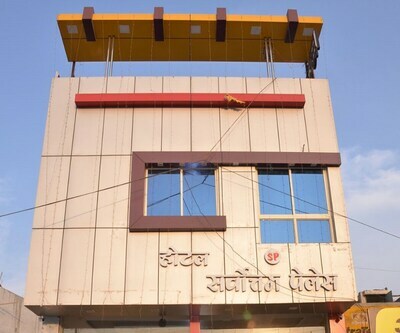 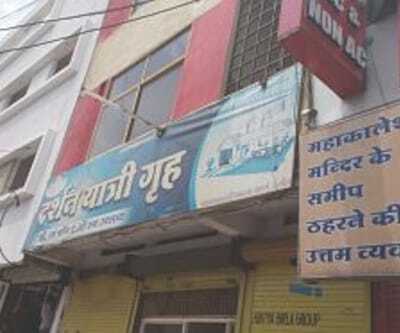 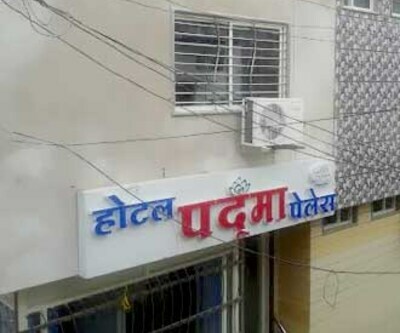 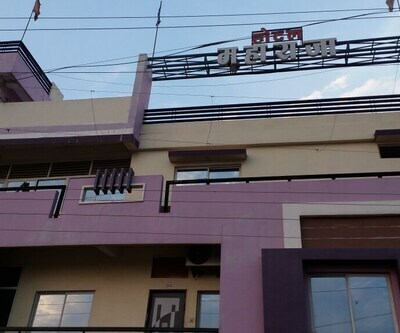 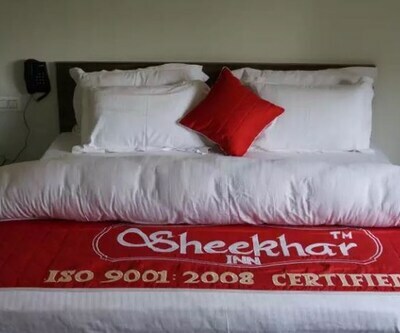 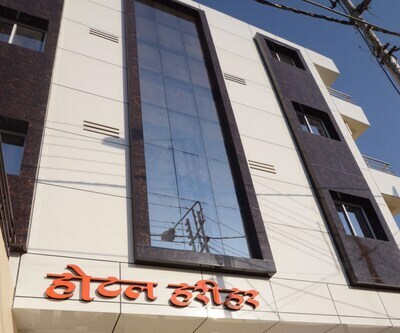 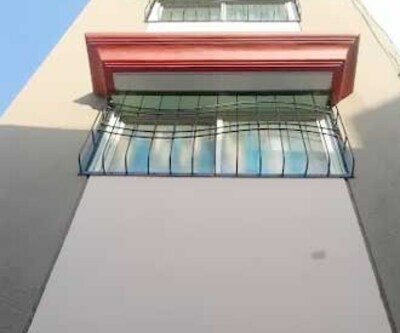 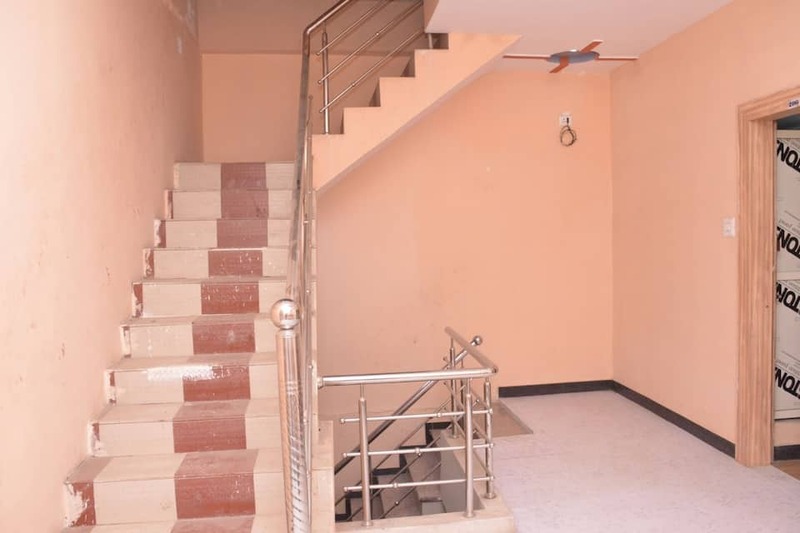 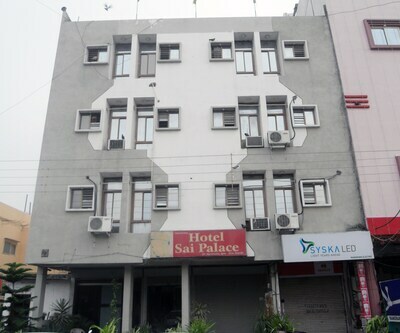 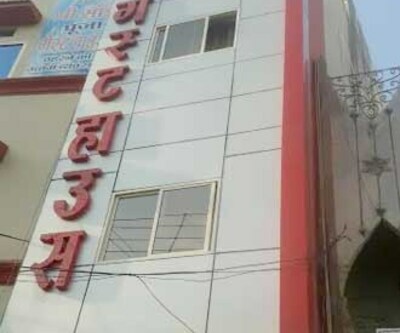 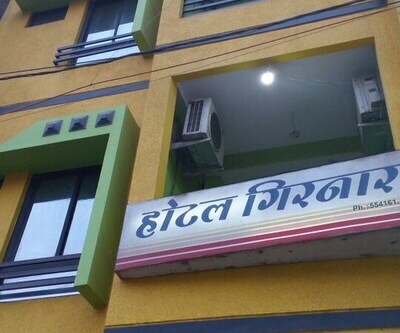 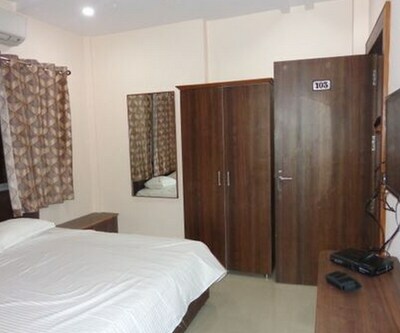 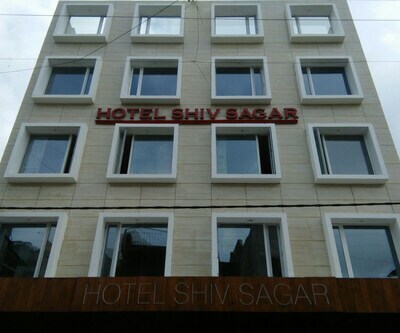 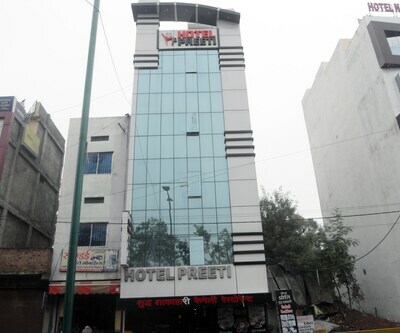 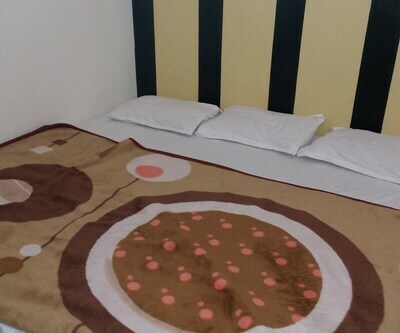 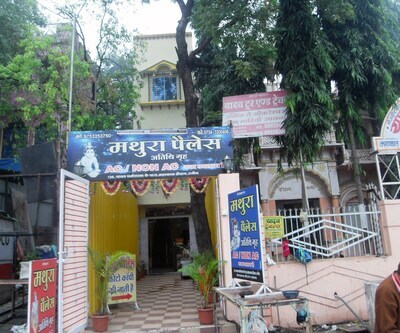 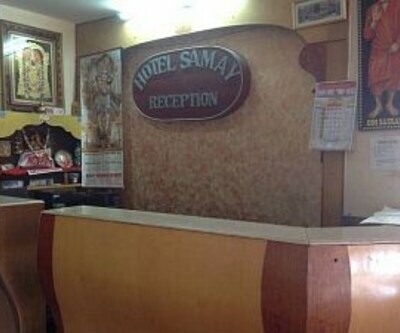 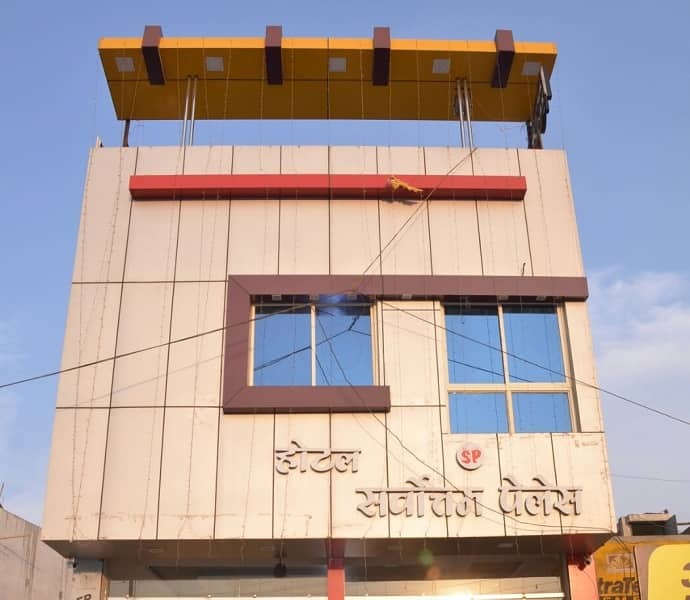 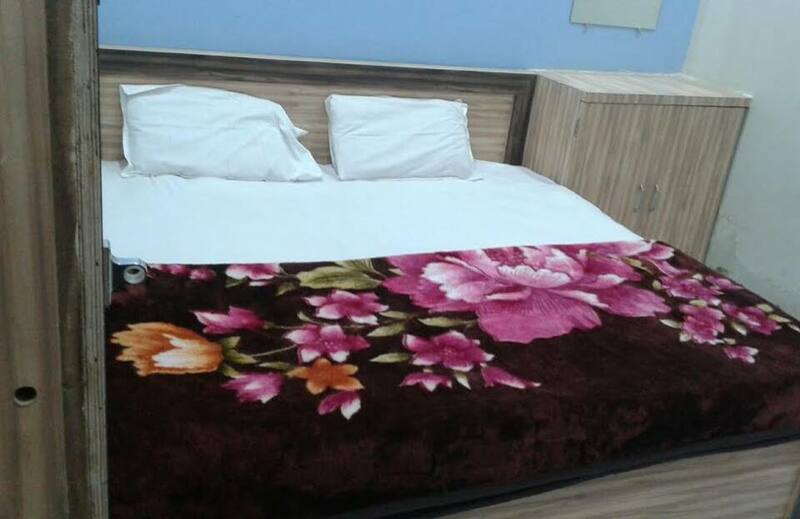 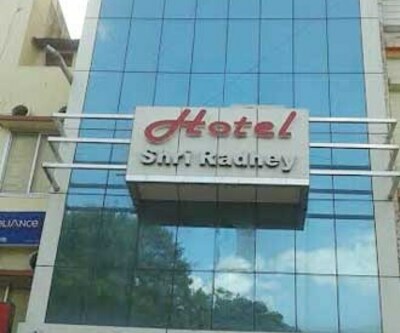 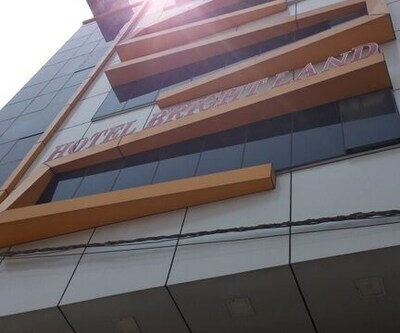 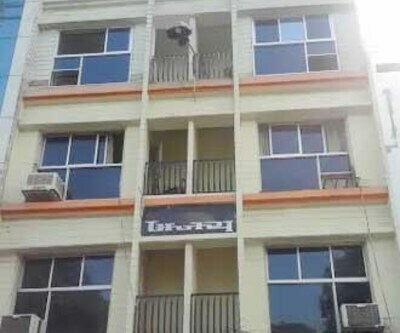 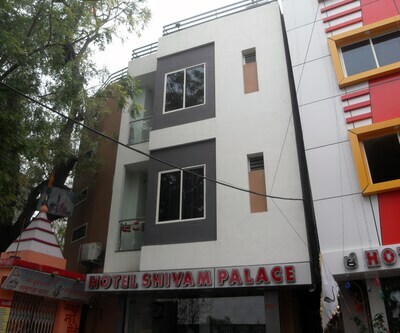 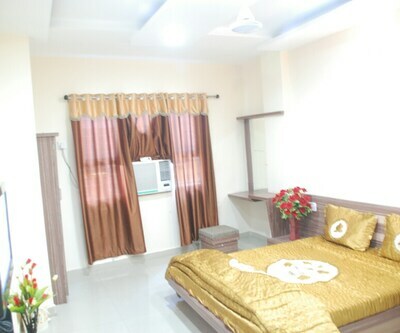 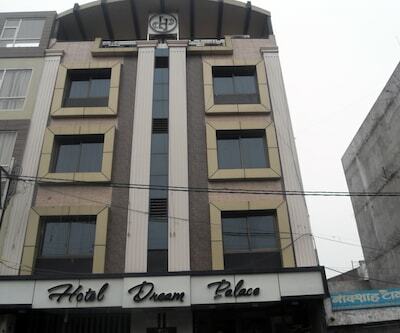 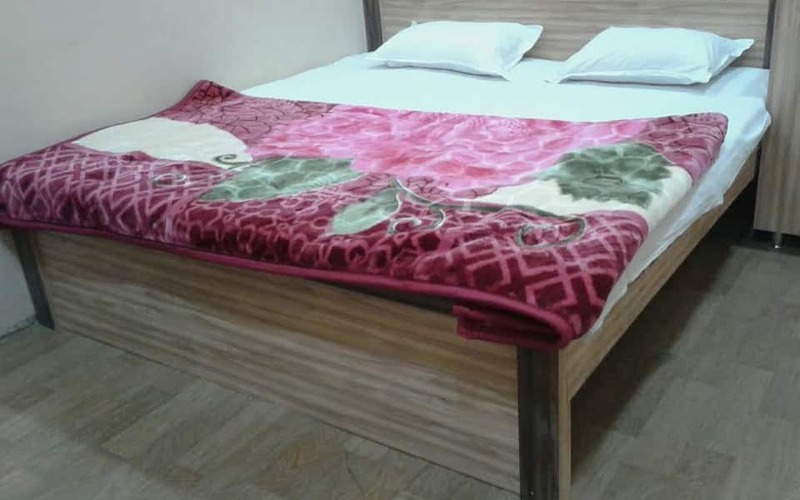 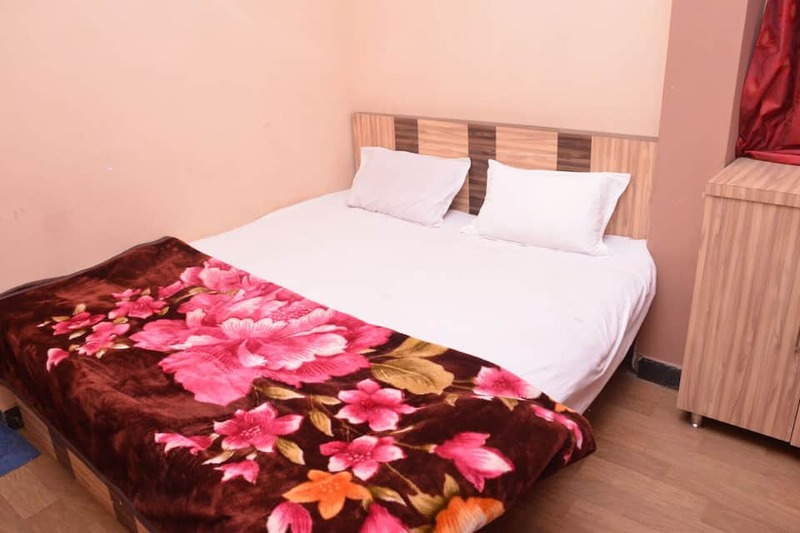 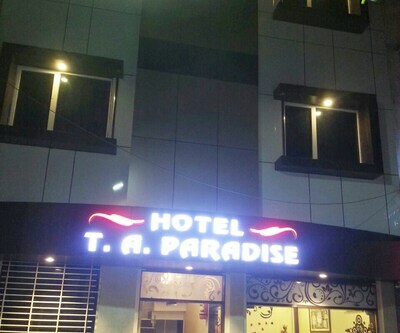 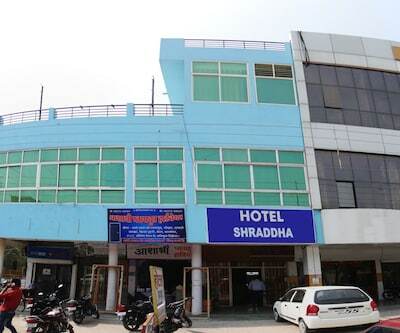 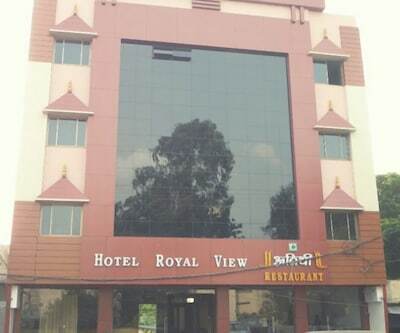 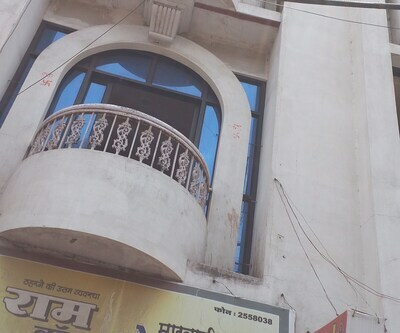 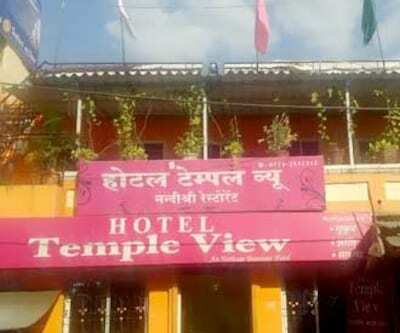 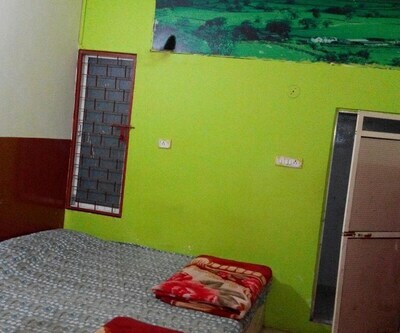 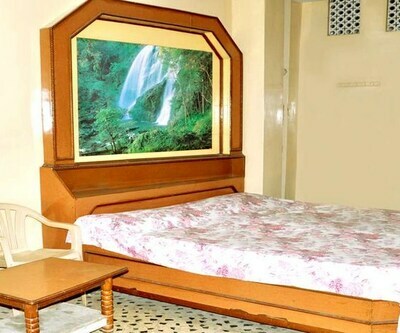 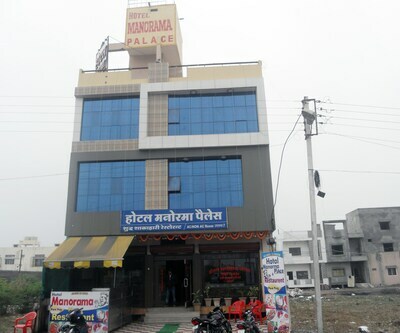 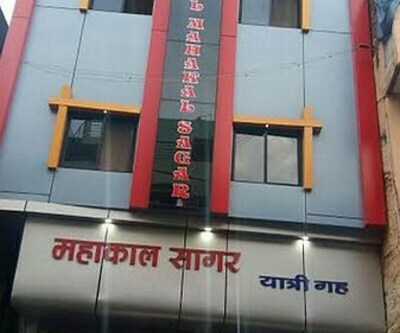 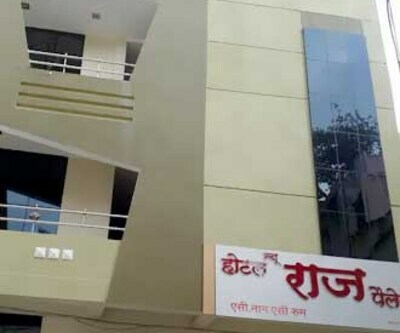 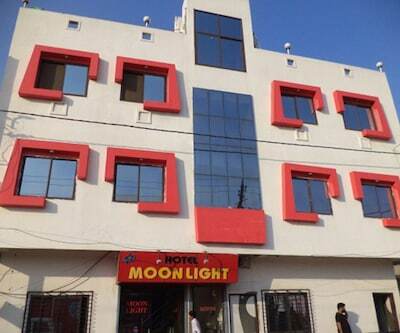 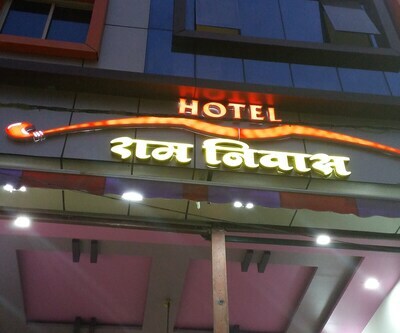 Located at a distance of 1 km from the Mahakaleshwar Jyotirlinga Temple and 6 km from the Vikram Nagar Railway Station, Hotel Sarvottam Palace is a budget property in Ujjain. 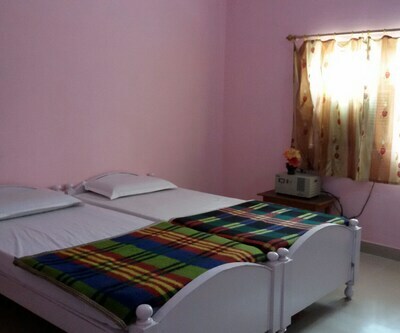 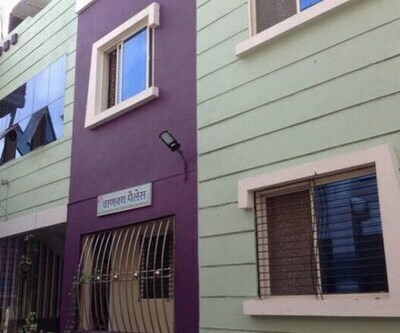 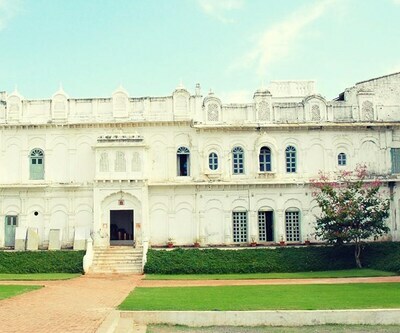 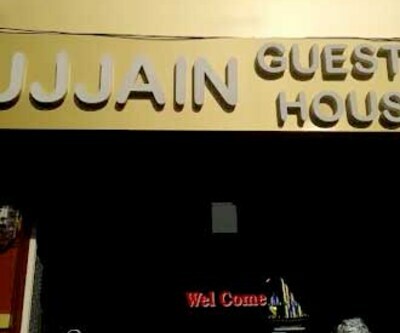 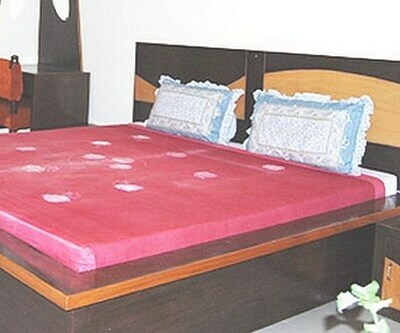 Guests at this 2 storied property in Ujjian are accommodated in 9 spacious rooms. 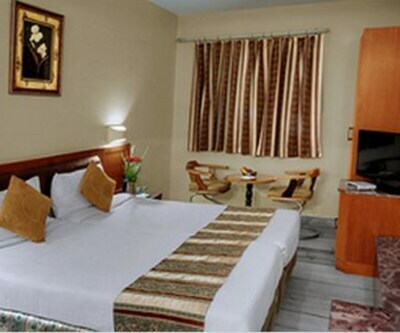 In-room conveniences include television, bottled drinking water, table, wardrobe and attached bathroom with hot/cold water supply.